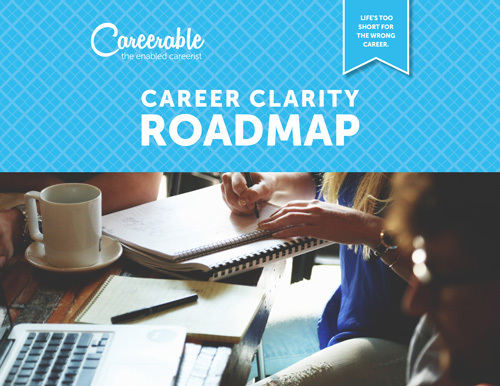 Looking to polish your resume, prep for an upcoming interview, and create a networking plan that actually works? Career searches can feel overwhelming, but they don’t have to. Start with a single goal — and a single step.